We are a team of recruitment specialists, not recruitment generalists, many of whom have worked in the Software industry. Our team members, each of whom are subject matter experts in their market, use their experience and expertise to deliver an exceptional recruitment service. Since 2008, we have been connecting with clients across the UK and EMEA to understand their requirements. Knowing their culture, goals and ambitions enables our team to deliver great results. We form sustainable relationships built on loyalty, knowledge and reliability so we can offer recruitment services of substance and value. 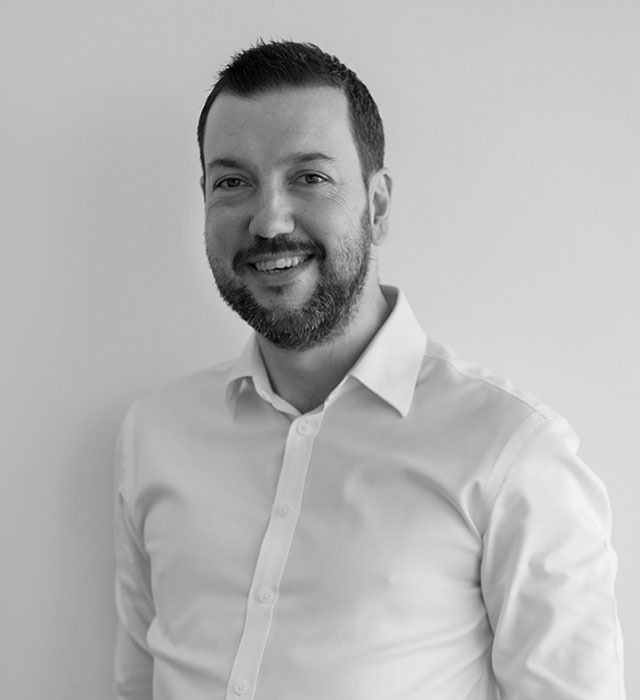 After graduating from the University of Hertfordshire and spending 2 years travelling the world, Jon entered the recruitment industry in 1999 where he spent a number of years as a Contract IT specialist. After progressing his career to Director level, he saw an opportunity to focus on the software space and established Harvey Thomas in 2008 as dedicated recruitment partner to software vendors in the UK and Internationally. Since 2008, Jon has built up a highly credible reputation in the software industry and is consistently engaged to source senior level business critical hires for both established and early stage vendors. 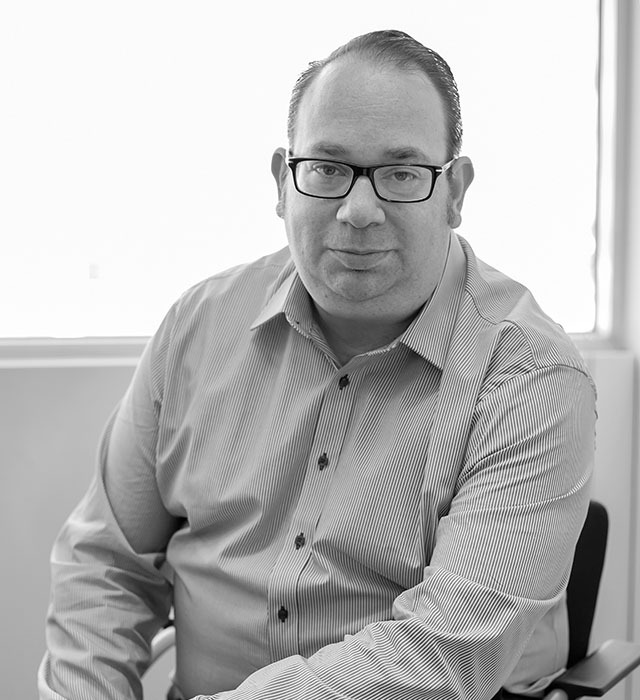 Tony has been in the recruitment industry since 2004 and specialises in Customer Engagement, Loyalty & Rewards, Billing systems and Business Support Software (OSS/BSS). Since joining Harvey Thomas in 2013, Tony has built up a highly successful reputation as a Headhunter of Business Leaders, Directors, VP’s and Programme Managers in his core market and works very closely with some of the leading names in the industry. His network is truly global and he is regularly working on International mandates for key clients looking to secure business critical hires in the UK, Mainland Europe and the USA. Tim leads our Security division at Harvey Thomas and is a fine example of our commitment to hiring from the industry. Prior to entering the recruitment space, Tim spent 18 years in IT Security sales, working for some of the biggest names in the industry including vendors, systems integrators and Consultancies. His background and wealth of experience provides a great deal of credibility and understanding of the industry having worked with or having been employed in the types of position we tend to recruit for.